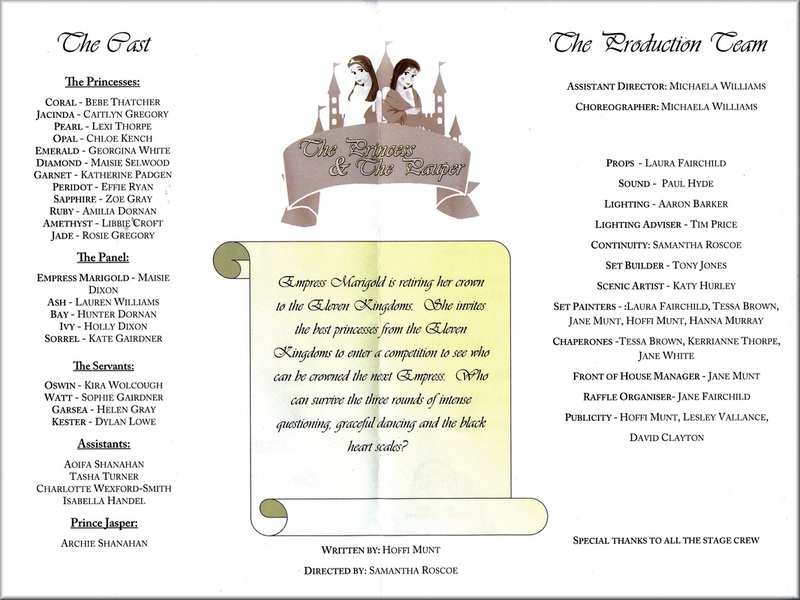 ''The Princess & The Pauper'' was written by Hoffi Munt and directed by Sam Williams. All the princesses in the Eleven Kingdoms are competing to become the next Empress. All of them are very excited except Princess Coral who switches places with Oswin, a servant girl, to avoid winning. However, while she is in disguise, she uncovers a secret plot. It is up to Coral and Oswin to save the day but can they do it while still pretending to be each other?